Moseley legends Ocean Colour Scene returned to Birmingham’s O2 Academy on Friday 14th December, spirited and comfortable in the place they call home. 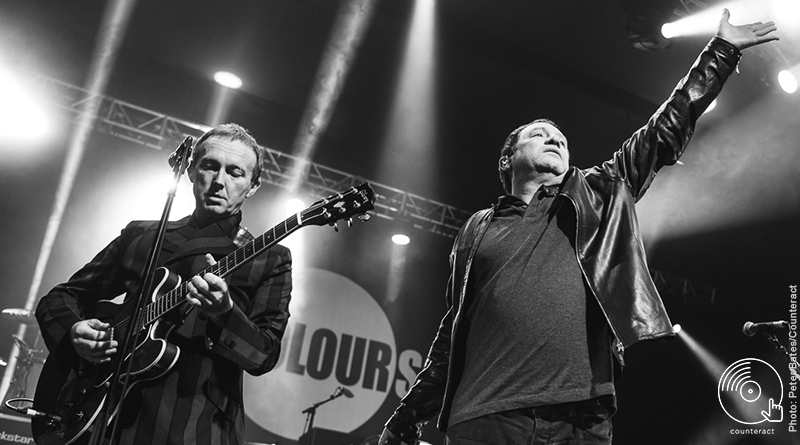 Birmingham’s indie heroes Ocean Colour Scene have announced a string of Christmas shows with support from Martha Reeves and The Vandellas. 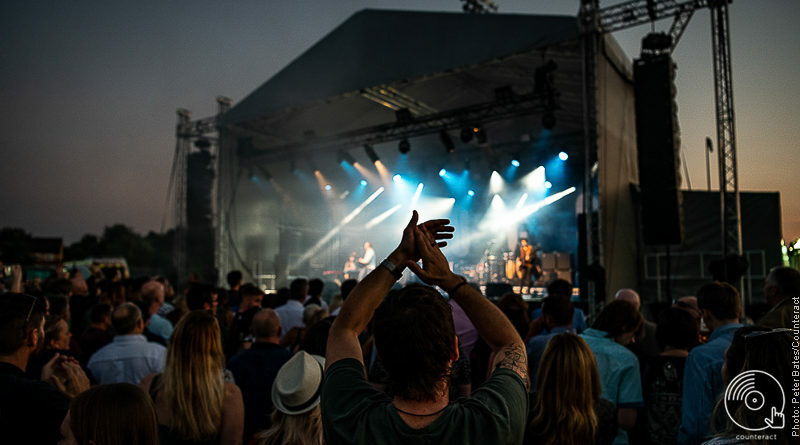 Moseley veterans Ocean Colour Scene perform a hit-laden set at Wolverhampton Racecourse. Sam Lambeth reviews. Birmingham rockers Ocean Colour Scene have announced a one-off gig at Wolverhampton Racecourse on Friday 31st August. 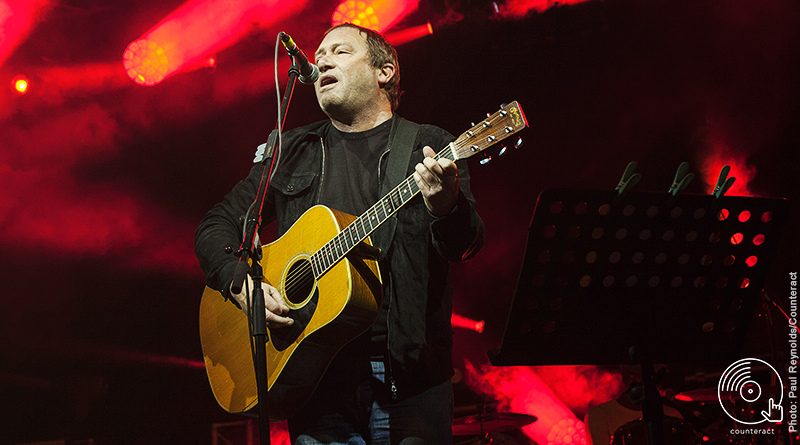 Ocean Colour Scene headline day 2 of Birmingham’s Beyond The Tracks Festival. 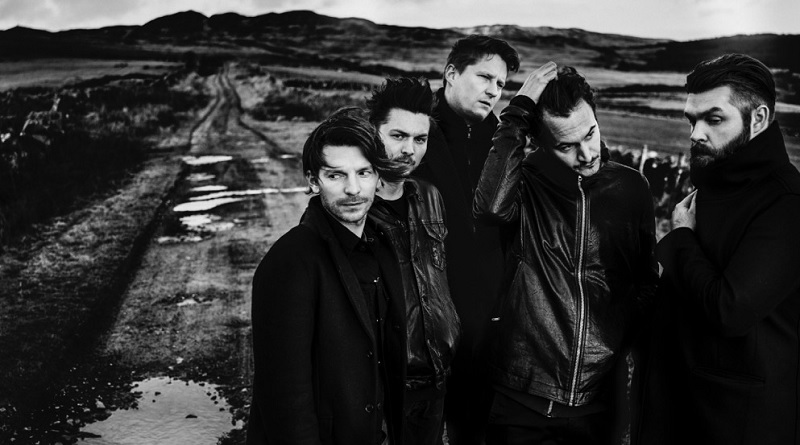 Beyond The Tracks has revealed details of its first festival, set to take place at Eastside City Park, Digbeth, Birmingham between September 15-17. 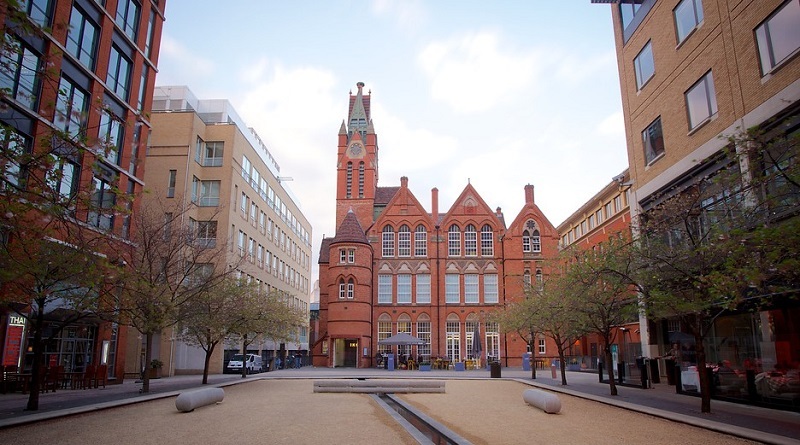 From the bands to the food and Moseley to Digbeth, we’ve compiled 22 reasons why we think the city of Birmingham is great. We’re sure you’ll agree. 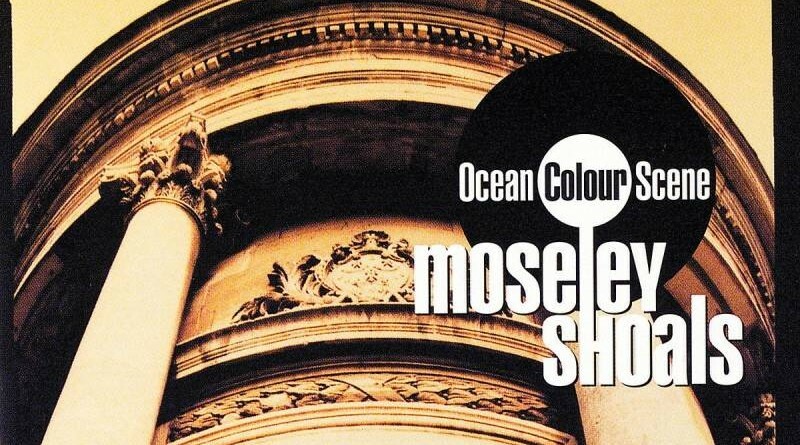 Moseley Shoals turns 20 this year – Ocean Colour Scene’s landmark album, their high-water mark of soulful folk vignettes and chunky riffs.